Spacious 2 Bedroom Condo by Ari BTS Priced to SellEnjoy this nicely furnished and upgraded condo just 8 minutes walk to Ari BTS with great finishings, and walk into an equitable ownership situation. Plenty of great eateries, restaurants, coffee shops surround the area of Phrasuk Tower, along Rama VI Soi 30. 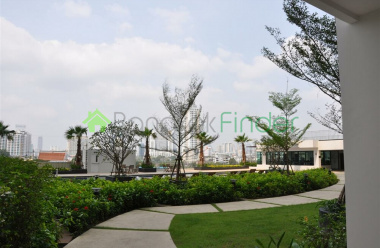 Supalai Casa Riva Condo at Charoenkhrung Road, Bangkolaem, BangkokHere is a rarely available 2 bedroom unit with great views in the Sathorn area. Very close to the bus turnaround and near the Saphan Taksin BTS Station. The unit comes with furnishings and contains all high quality kitchen appliances/washer/dryer. 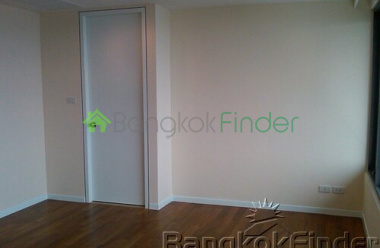 condo for sale Sathorn Rama 4 2 bedrooms This condo is in the Sathorn district of Bangkok on Rama IV Road. Part of a 44-storey upscale condominium near Lumphini Park with easy access to MRT station. Many other units available one, two, and three-bedroom condos. 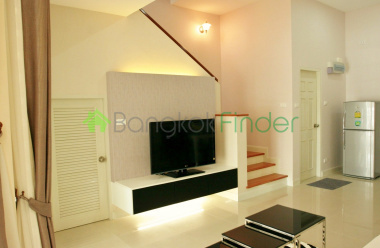 Sathorn two bedroom condo for sale Two bedrooms and two bathrooms with a modern look priced to sell, at Supalai Premier, Sathorn. This is a 'like new' condo for sale and comes with many extras including newer furnishings and bright overtones. Beautiful view of the Chao Phraya River, modern kitchen, AC in every room with two private parking spots. 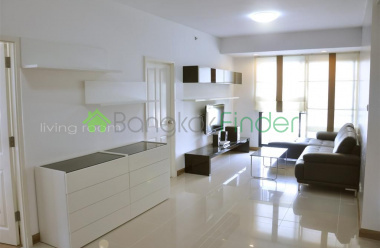 2 Bedroom Condo for Sale Sathorn Rama 3 This building has been rated by the Property Report as one of the "best affordable condos" in Bangkok. A new buidling with really modern faciliies in the 27 story high building with roof top view of river. There is a garden up in the sky, a great gym, 24 hour security with units ranging from 36 square meters to over 128 square meters. 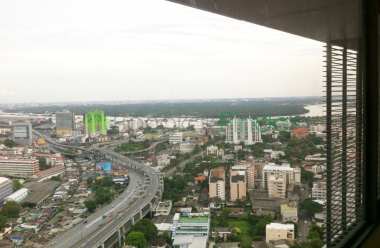 Rama 4 Condo for sale 2 bedrooms 100 sqm This is an excellent unit located on Rama 4 and on a high floor (35th) with two bedrooms and three bathrooms covering 100 square metres. Parking is available to the owner in the building. There are great facilities including a pool, gym and recreational areas. Top security and staffed lobby. There is also a great clubhouse for use by the residents. 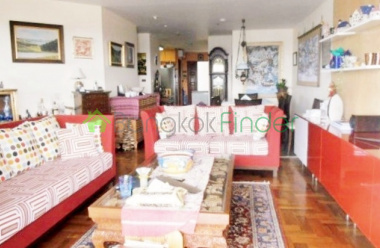 Two bedroom condo 63 sqm Rama 8 sale This is a very special two bedroom, two bathroom condo for sale in a fashionable locale where you have easy access to central Bangkok and a quiet residential address where you can enjoy peace and quiet far from the pressure of the capital. 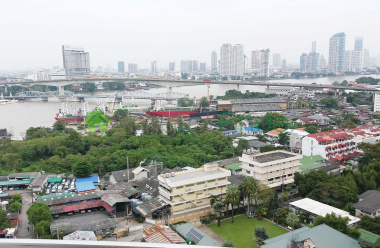 2 bedrooms 167 sqm Salintara condo for sale Rama 3 This is a great deal and condos here do not stay long on the market when they become available in this great condo by the river, and well within reach of the CBD and international schools. Very tranquil on a very high floor with fantastic city and river views night and day. 2 bedrooms 83 sqm Rama 4 MRT This is undoubtedly one of the best equipped and most luxurious condo buildings in the capital, with amazing facilities including a library, childrens' playgrounds and pools, parking, a garden, sunbathing facilities, and of course a choice of swimming pools and fitness facilities. 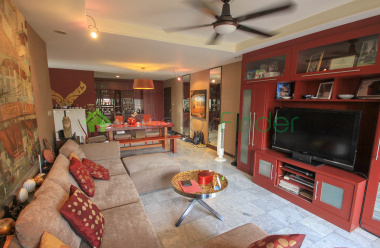 House for rent Rama 9 3 bedrooms An impressive private compound with amazing detached houses and luxury town-houses. Condo for rent Lumpini 1 bedroom This is a fantastic 54 square metre condo for rent with one bathroom and one bedroom, offering a professional couple or single resident a luxurious ambience and fine standards of design, finishing and furnishing in a very modern building, as well as providing the full range of lifestyle services and facilities. Condo for rent 2 Bed 85 sqm Rama 3 Beautifully-finished elegant condo for rent with lots of light and an airy, cool ambience well above the streets below and without and a lot of space to spread and enjoy the restful ambience.